There is nothing better for a wine lover than keep the wine in a wine barrel at home. The taste of the wine added by the wine barrel is unparalleled. No matter what which flavour of wine you love, the quality of half wine barrels Melbourne is a must. 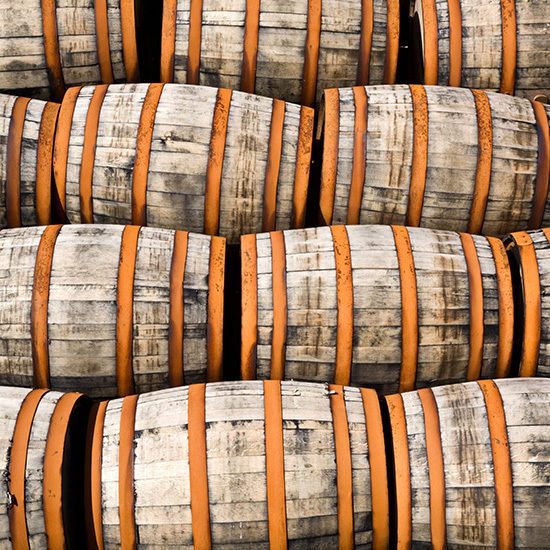 Be it red wine or white, and wine barrels make the wine worthy of its price. However, it is necessary that you take proper care of your wine barrel to keep it in a fantastic condition. Here are a few tips to keep your wine barrel in the best condition possible. One simply cannot keep the barrel in a place and forget about it. It takes effort and time to maintain your personalised wine barrel. It is necessary that you give the barrel time to rest and swell. If you do not let the barrel swell properly before use, the barrel will start leaking, and all your wine will be of no use. Keep your half wine barrels Melbourne in water well before you start pouring wine into it. The method is effective and the best one to prepare your wine barrel for use. You can hydrate your half wine barrels Melbourne by filling it with hot chlorine free water up to 20% of its volume. Shake the barrel properly and leave it still for 20 minutes. This method would help you rehydrate the barrel if it wasn’t overly dry. However, if the barrel is still not sealed, fill it with water and leave it for 36 hours. After emptying the barrel, it will be completely sealed and good to pour wine in it. As classic as storing wine in a barrel looks, it is must to clean it properly to keep it fit for use. 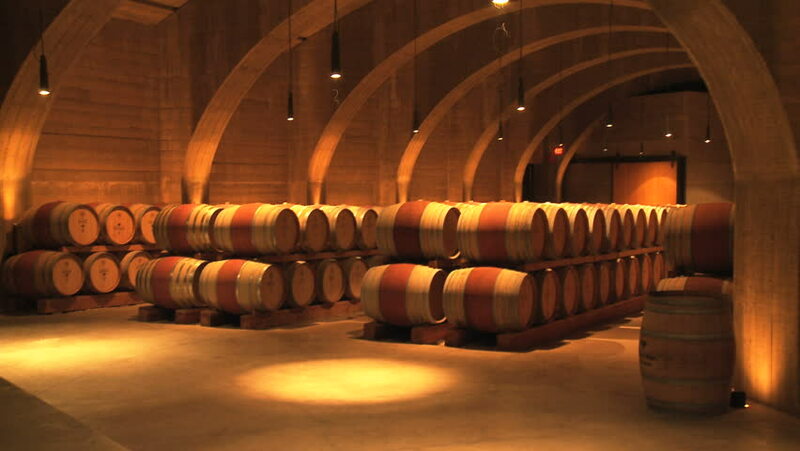 When it stores wine in a barrel, it leads to the formation of tartrate coatings and building of yeast molecules. When your half wine barrels Melbourne are like that, the elite taste of wine is ruined, and it is not fit for use. Therefore, between every batch of wine, make sure that you rinse it properly. Mix warm water with sodium percarbonate to clean the wine barrel. Using any sort of sterilisers will reduce the lifespan of your wine barrel. Taking proper care of the barrel is a must for the taste of the wine. It might not be possible to keep wine in the barrel at all times. So, to ensure a long lifespan of the barrel, here are a few tips to keep in mind. •	If the barrel is empty for a period of 1-2 months, use a long piece of sulphur stick and burn it in the barrel. Do not let the burning stick touch the wood. This will remove any sort of impurity and moisture from the half wine barrels Melbourne. •	If the barrel is empty for 3-9 months, clean it with hot chlorine-free water. After that, leave water for a few hours in the barrel to clean any sort of impurity that might have developed. •	If you are leaving the barrel empty for longer than nine months, fill it with a solution of potassium metabisulfite and citric acid. This will help in leaching the oak flavour from the half wine barrels Melbourne. One simply cannot keep the barrel anywhere. 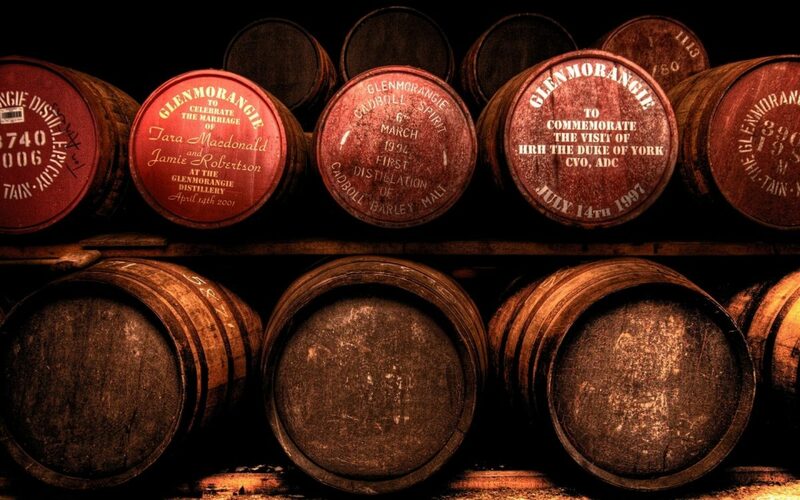 It is important that the barrel is maintained and kept in a proper place to ensure longevity. Keep the barrel in the shade and away from sunlight. By doing this, you will ensure that the wine is in the finest state. Also, keep it in a cool environment for the best taste of the wine. However, make sure the half wine barrels Melbourne are not in a completely dry place either. If that is the case, wipe a wet cloth under the barrel every week to keep it hydrated. We have already seen how important it is to keep the barrel hydrated for the quality of the wine. To increase the lifespan of the half wine barrels Melbourne, keep it topped off with some liquid at all times. Even if it’s not wine, use water to fill up the barrel. This will help in keeping the barrel in the best state possible. If you keep the barrel still for a long time, yeast will start forming up in it. Therefore, make sure you rotate it regularly to maintain the quality of the wine. You can even change the place where you keep your half wine barrels Melbourne. By doing this, you will also properly hydrate the interior of the wine barrel. There might be a situation when your wine barrel starts dripping abruptly. In such cases, use a slight quantity of barrel wax to repair it. This usually happens when your barrel is left to dry for a lengthy time. So, barrel wax is the ideal solution for such a case. It will ensure that there is no leakage and at the same time, make the barrel durable as well. 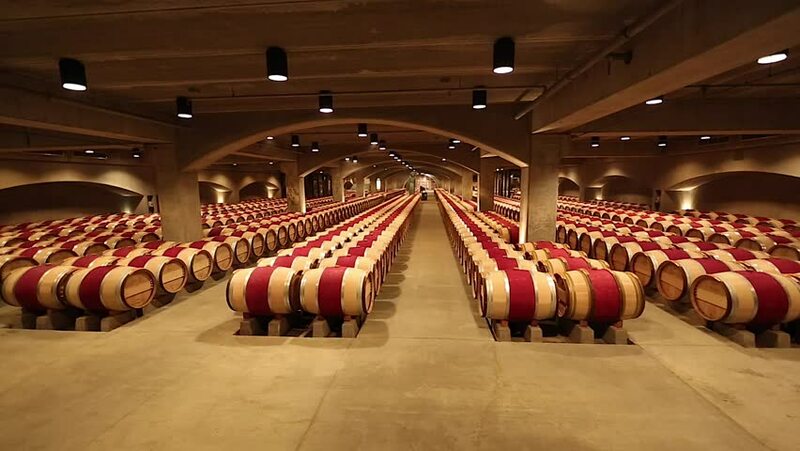 If you are in search of half wine barrels Melbourne for your house, there is no better supplier than Wine Barrels Australia. 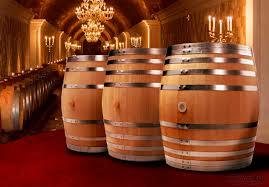 With Wine Barrels Australia, you can get premium quality barrels at competitive prices. Find the difference in the quality of barrels and its lifespan when you order barrels from Wine Barrels Australia. Order a premium quality barrel today!